Lightroom, Lightroom and Lightroom. That is the word coming out every time you ask a photographer what is the tool they use to process RAW files. Lightroom is a great RAW processing tool, but for a photography hobbyist who doesn’t make money from photography, using Lightroom sometimes can be a waste of money. There are several free RAW editors you can use out there. Photography doesn’t have to be expensive and you don’t have to depend on Adobe’s products as the post-processing software. We have covered Darktable and RawTherapee as the best free alternatives to Lightroom to process RAW files before. Both are cross-platform apps, available for Linux, Windows and macOS. In addition to Darktable and RawTherapee, there is also UfRaw you can use as well. In case you missed our posts, here is the list of cross-platform RAW editors you can use for free. As mentioned, RawTherapee is one of the best RAW processors you can use for free. It is not designed specifically for a certain platform. RawTherapee is available for Linux, Windows and macOS. RawTherapee is capable o handling popular RAW formats from popular camera brands like Nikon and Canon. This tool supports bulk processing, meaning that you can make certain adjustments to multiple photos at once. However, it doesn’t support bulk export. 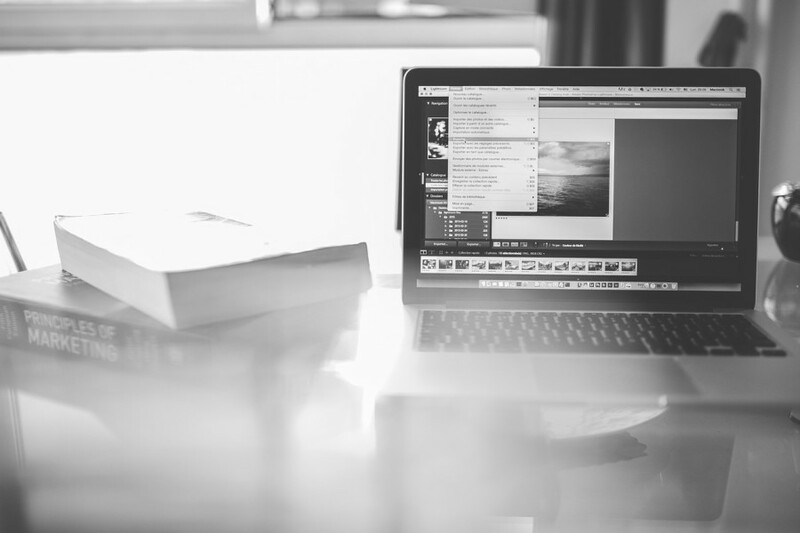 If you want export several photos, you have to do it one by one. This tool also supports preset (called profile) to allow to save the adjustments you made on certain photo. RawTherapee has been integrated with GIMP. 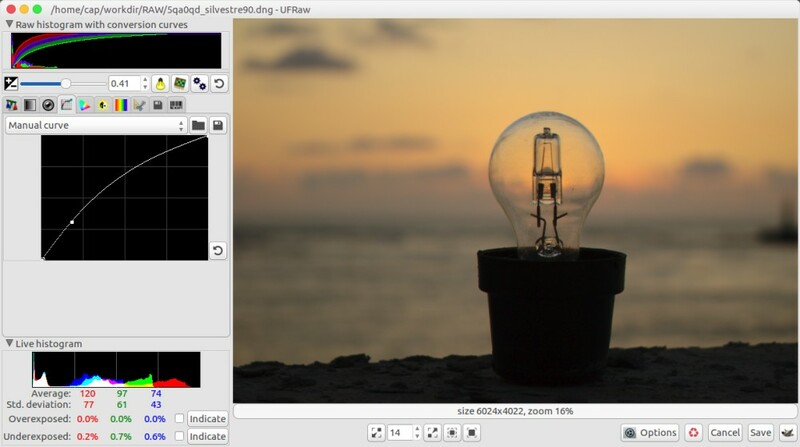 If you have GIMP installed on your computer, you can transfer the current photo you are editing to GIMP for a further editing. If you want to enjoy the experience of using Lightroom without having to pay anything, you have to check Darktable out. 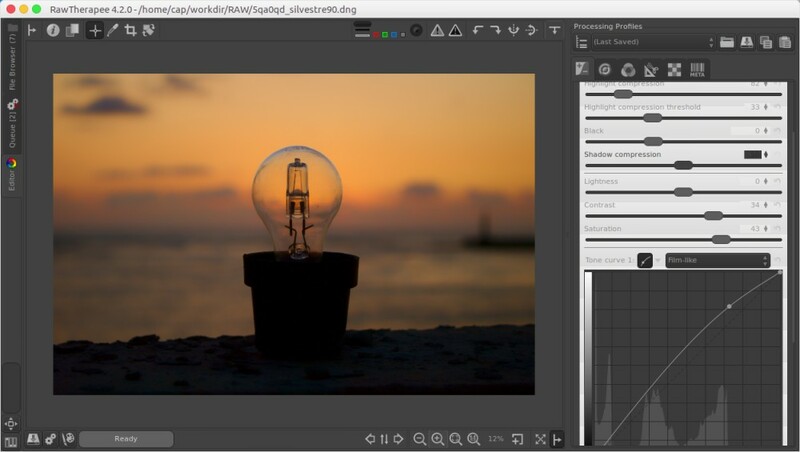 It is probably the best free alternative to Lightroom. It has the same functionalities as Lightroom: as a RAW manager as well as RAW editor. Its interface is also extremely similar with two main modes: darkroom to make the adjustments as well as lighttable to manage the catalog as well as exporting selected catalog. Darktable also supports presets. In addition, it also supports both bulk processing and exporting. 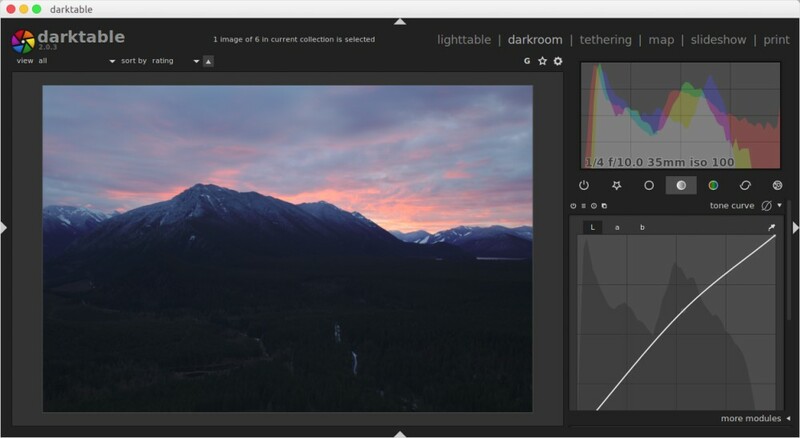 Darktable is also available for Linux, Windows and macOS. It is also an open source software like RawTherapee. UfRaw is a simple RAW processing software. You can only use it to handle a single file. The adjustments you can make with this tool are not as detail as two tools above, but basic adjustments like saturation and white balance are available. There is also a handy curve you can use to set the best tones for your images. UfRaw also supports GIMP integration. You can use this tool to convert certain RAW format to GIMP-recognized format and perform further editing with it. UfRaw itself is also an open source software, available for Linux, Windows and macOS.